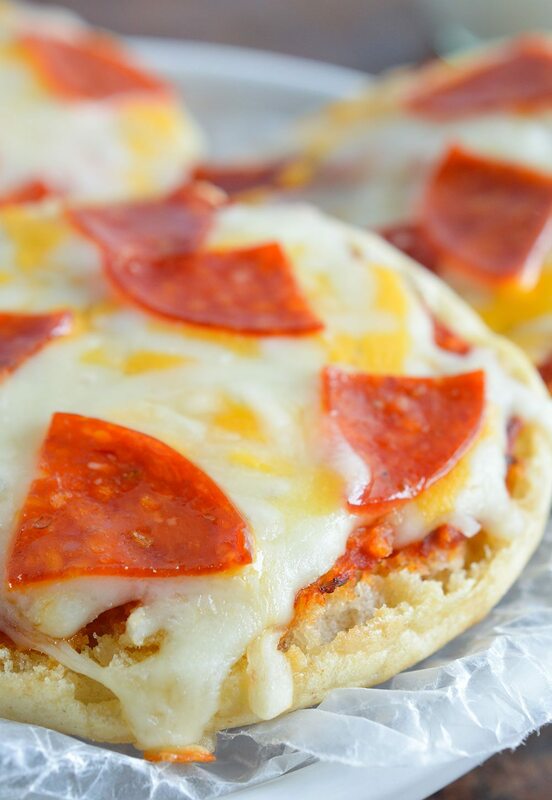 English Muffin Mini Pizzas are a fun and easy dinner for kids! These pizzas and homemade Italian Ranch Dressing make the perfect pair! I’m kind of a pizza snob. 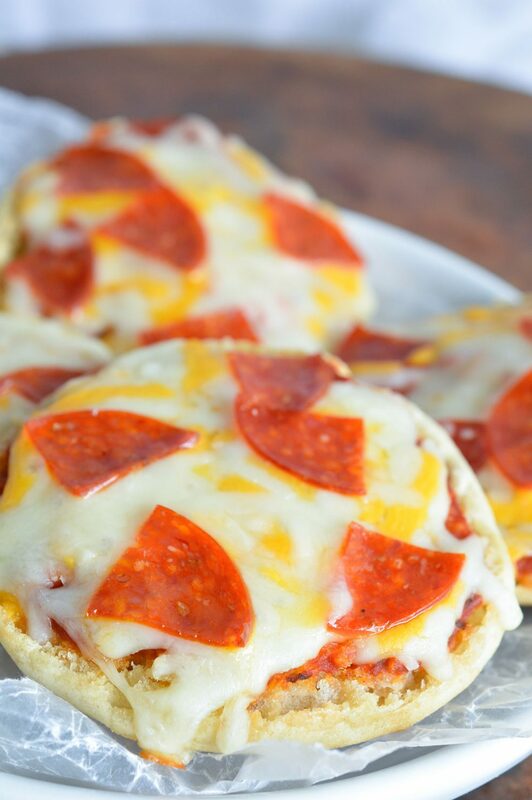 So whenever I would get a dinner suggestion for English Muffin Pizzas . . . ummm, no. 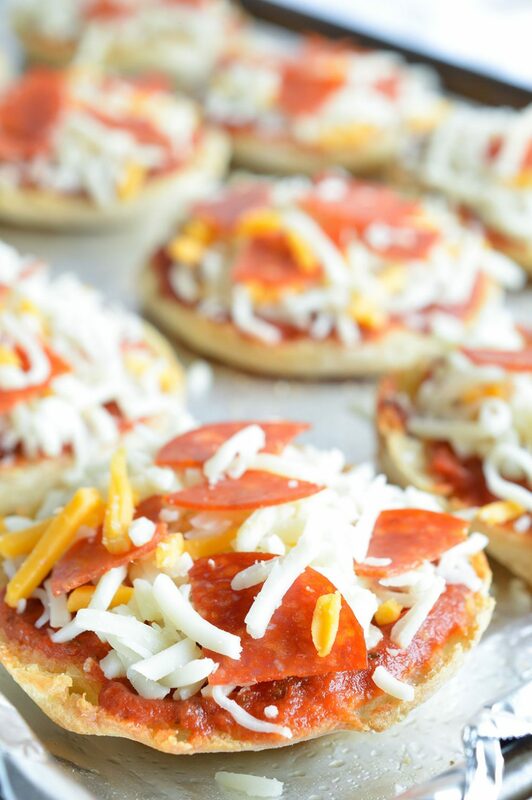 But a while back I decided to make a fun dinner for the kiddos and had them make their own Mini Pizzas. As expected, they absolutely loved it! And surprisingly I loved them too! I mean, I still will always go for my gourmet pizzas. But for an easy weeknight dinner that is fast and delicious, these English Muffin Mini Pizzas are it! 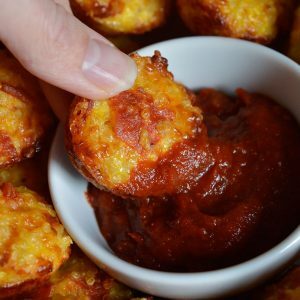 Best part is that they only require a few ingredients and are done in no time. 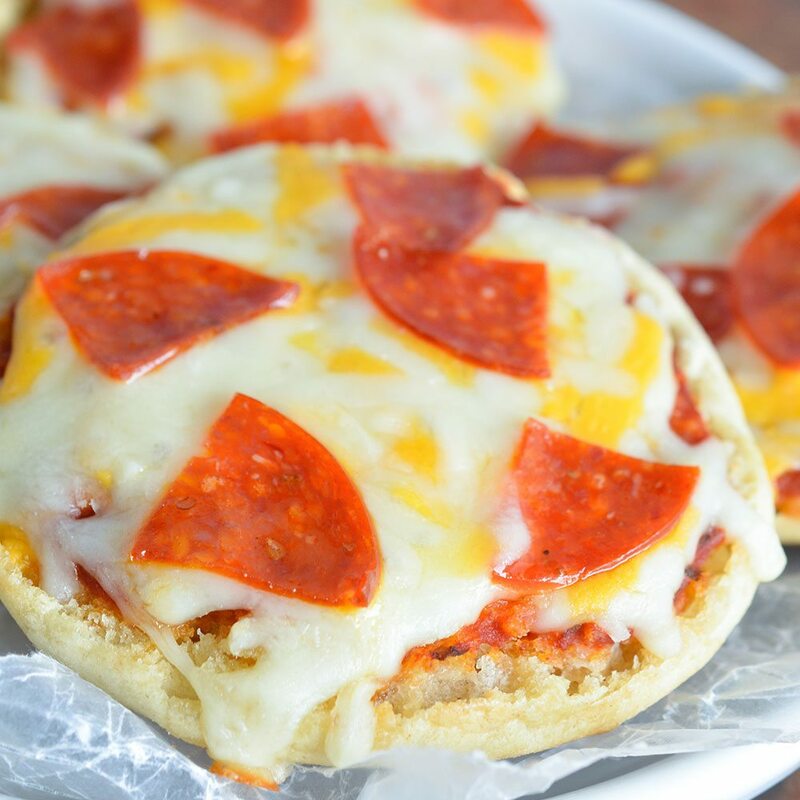 English muffins, cheese, pizza sauce and pepperoni. Or set up a variety of toppings and let the kids make their own pizza creations. You will totally be a RockStar Mom that night! 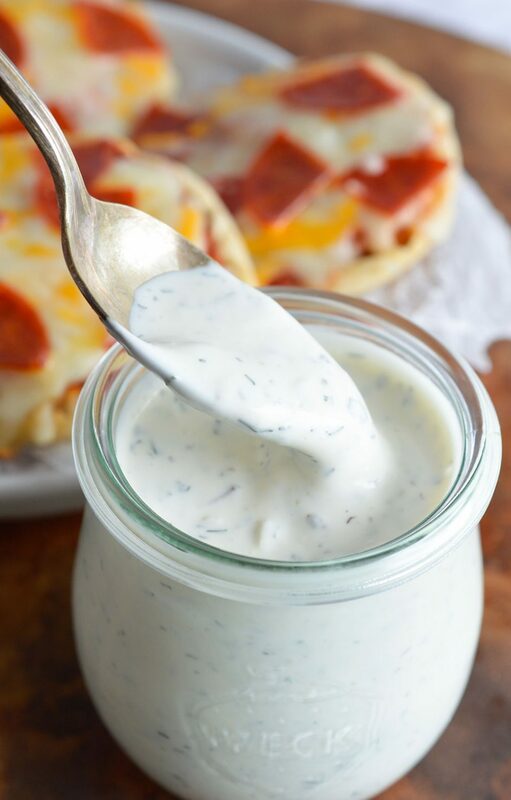 I love making homemade ranch dressing because it can be customized. I added some garlic and Italian season to make his ranch perfect for pizza dipping. 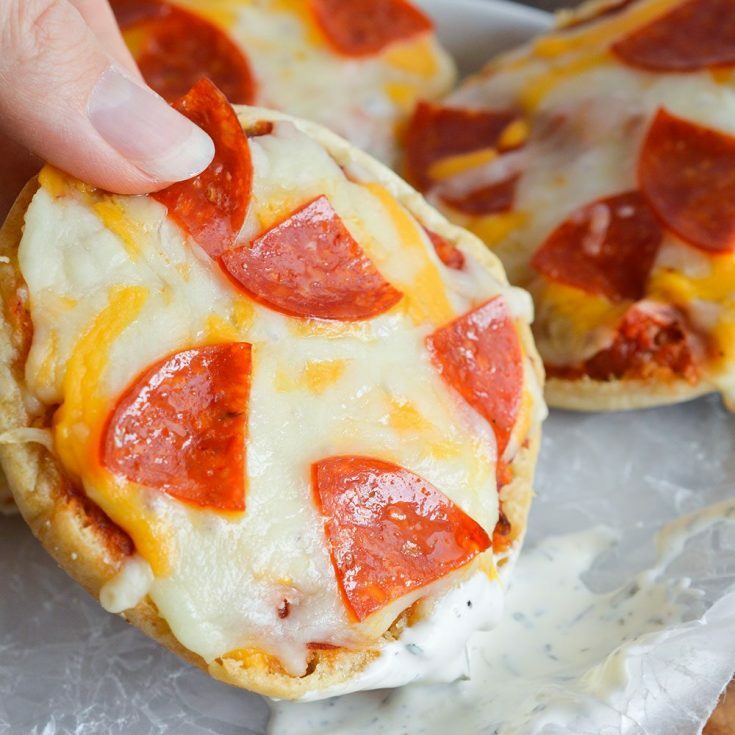 You can find the recipe for the ranch dressing and English muffin pizzas below. Enjoy! 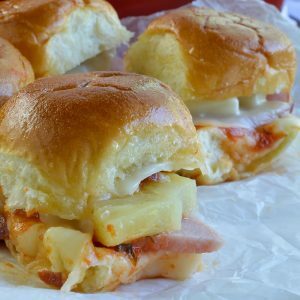 Refrigerate 1+ hours before serving. Generously butter each English muffin half and transfer to baking sheet lined with foil and sprayed with nonstick. 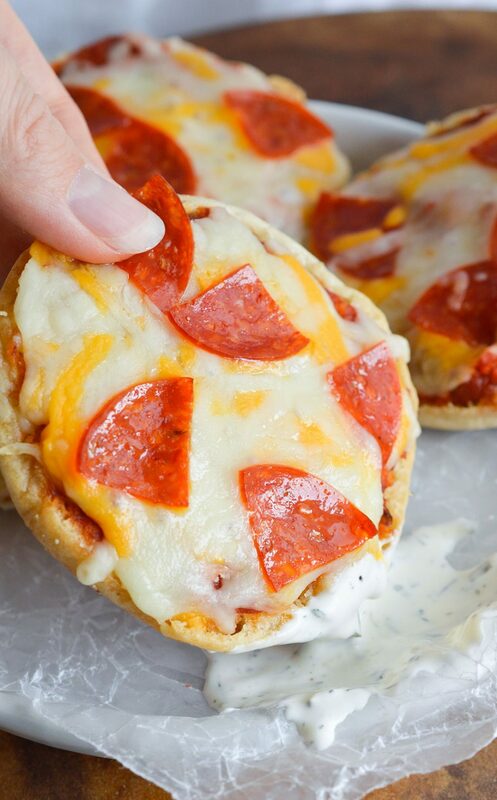 Spread 2 teaspoons pizza sauce onto each English muffin. 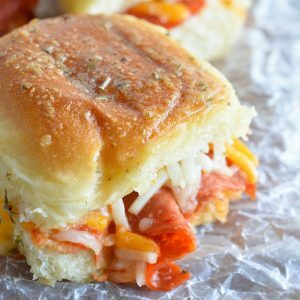 Top with shredded cheese and pepperoni. Bake for 5-7 minutes or until cheese is melty. 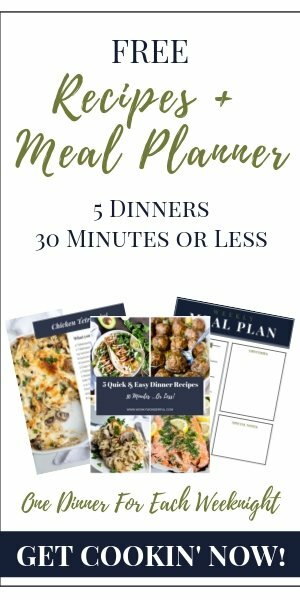 More For Those Late Night Pizza Cravings. . .